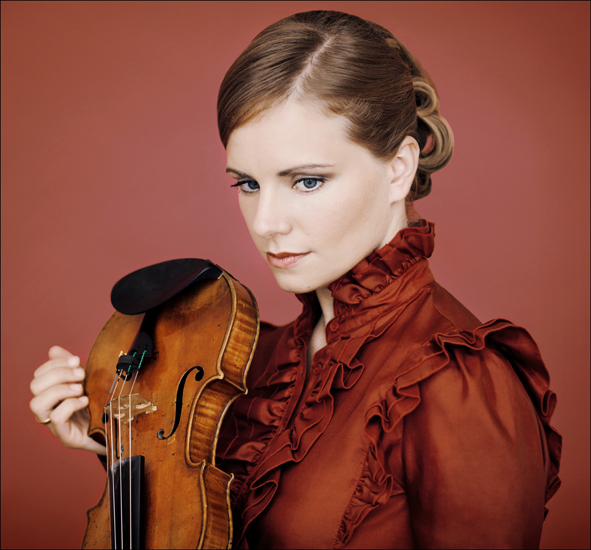 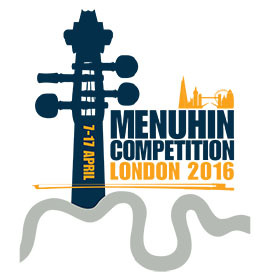 To honour and celebrate Yehudi Menuhin’s life and legacy in the centenary year of his birth, the Menuhin Competition Trust staged an 11 day festival of concerts, events, education and outreach activities in London from 7-17 April 2016, embodying Lord Menuhin’s philosophy that music connects. 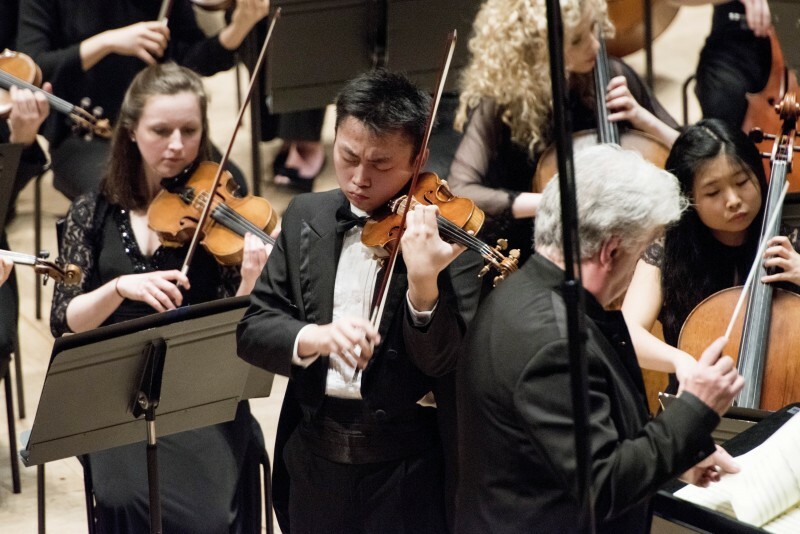 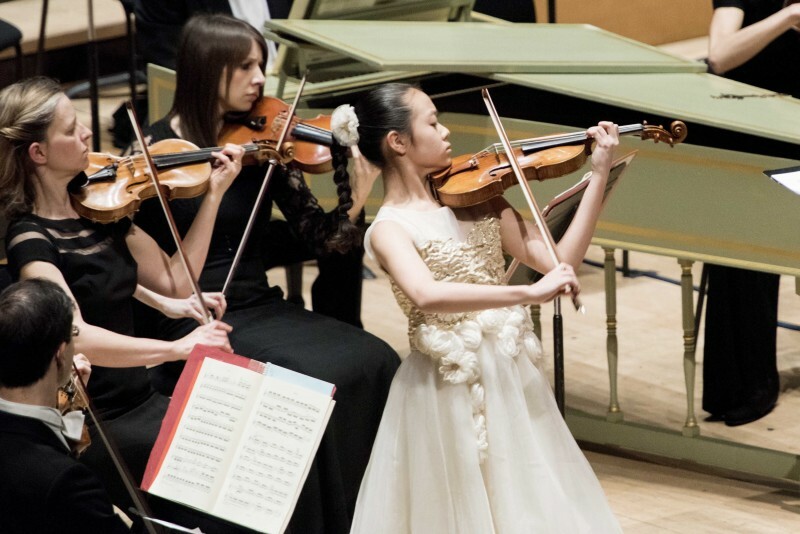 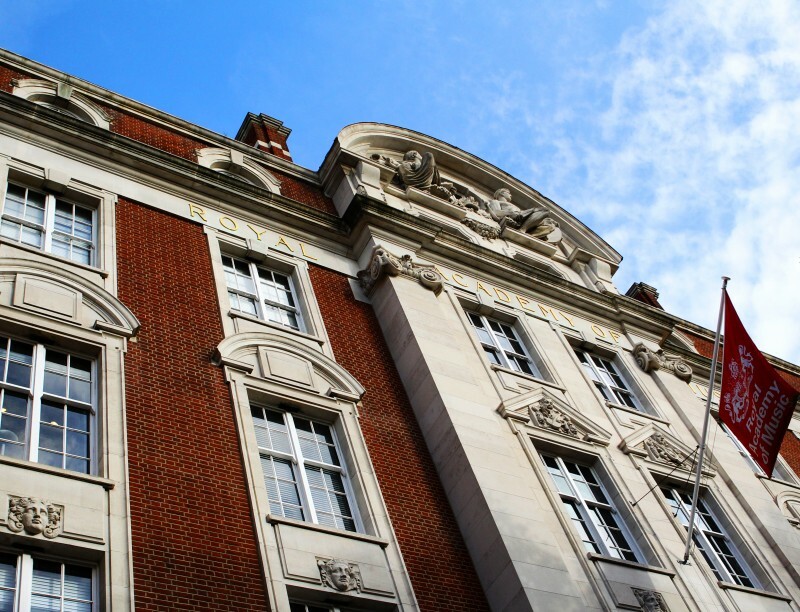 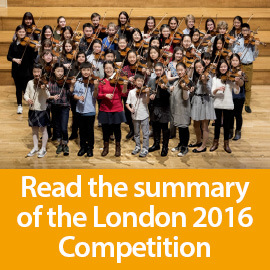 The Menuhin Competition London 2016 was hosted by the Royal Academy of Music, presented in partnership with the Philharmonia Orchestra, Southbank Centre, The Yehudi Menuhin School and Classic FM and held in association with the Jewish Music Institute, National Youth Orchestra of Great Britain, Live Music Now, the Orpheus Sinfonia and Temple Church. 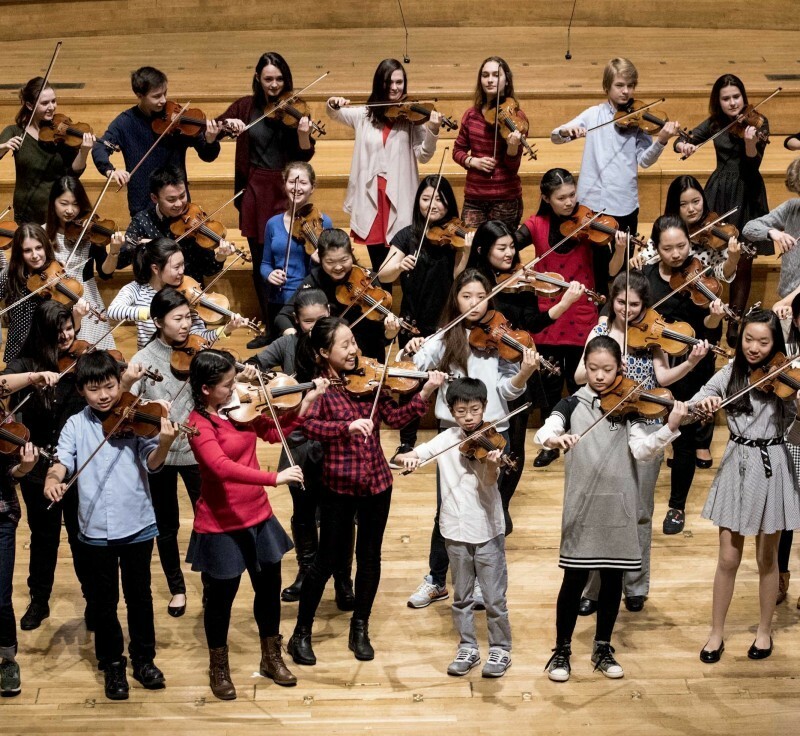 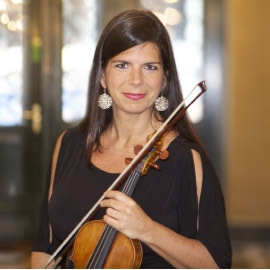 Creating a stimulating environment in which talented young violinists may learn and grow has always been and will remain at the heart of the Menuhin Competition and the London 2016 Competition starred a host of internationally acclaimed soloists and 44 of the most talented violin prodigies from around the world together with London’s best musicians and orchestras. 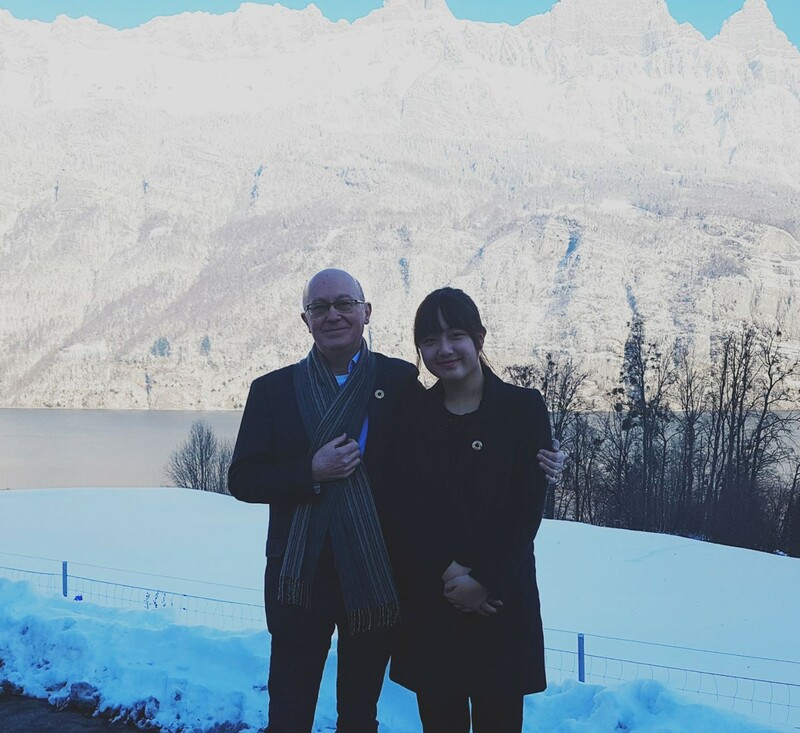 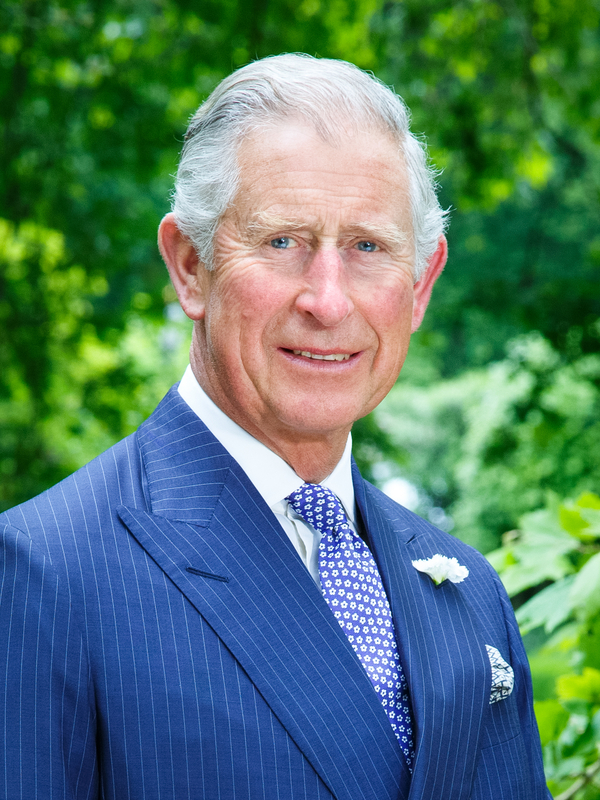 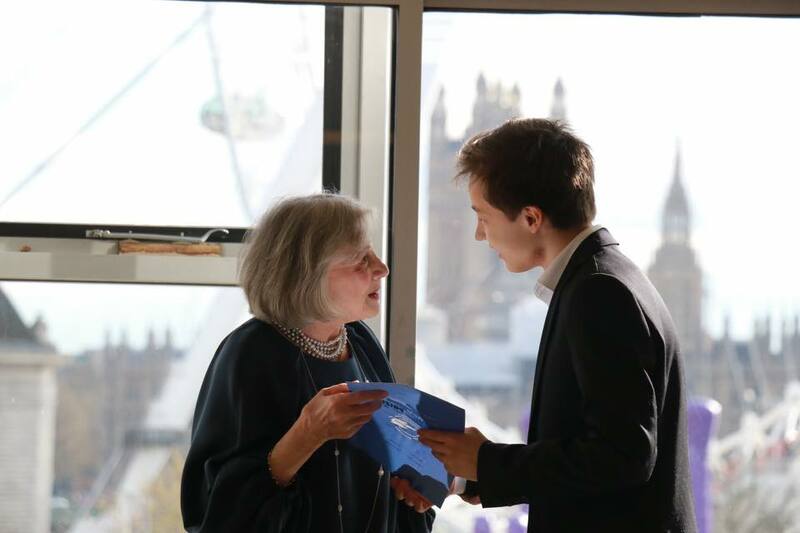 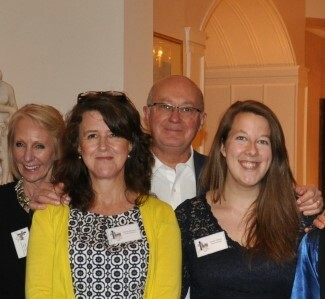 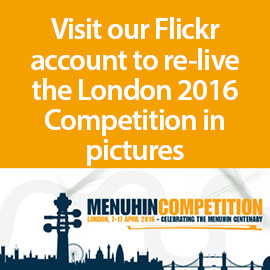 The Menuhin Competition London 2016 achieved several particular milestones, among them the submission of 307 applications from 40 countries, an ever-increasing standard of performance from the competitors, a dramatic growth in media coverage, live streaming and worldwide audience, a wider range of concerts for 2016 prizewinners than ever before and we have received a huge amount of positive feedback from audience members, jurors, competitors, schools visited through the outreach programmes and many others. 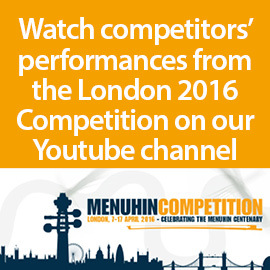 Do watch the Menuhin Competition London 2016 documentary above and to find out all about the London 2016 Competition, to re-live the Competition through video and pictures and to read the summary of the event please do click on the links below.